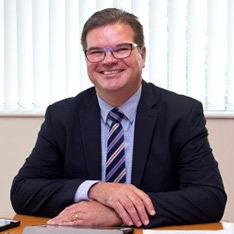 OCEAN HOUSING LTD - is a not for profit, charitable registered provider of social and affordable housing, with a stock of some 4000 properties throughout Cornwall. 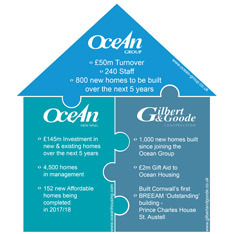 Ocean is committed to making a real contribution to Cornwall’s housing shortage by building new and affordable homes for local people. 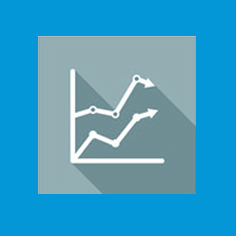 All surplus income generated from commercial activities are used to support its core business. 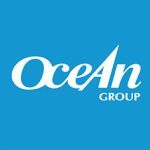 Since 2000, Ocean has seen steady growth, greater efficiencies and diversification in the face of change and economic downturn. You can read our Modern Slavery & Human Trafficking Statement 2019 here. If you are interested in joining one of the county’s top performing Housing Groups, we want to hear from you! Ocean Housing Ltd is a not for profit, charitable registered provider of social and affordable housing, with a stock of some 4500 properties throughout Cornwall. 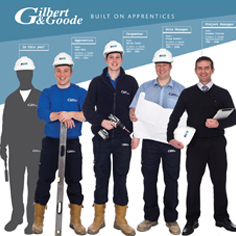 Gilbert & Goode Ltd (est. 1972) is now one of the largest Cornish construction companies in the region. From major projects and refurbishment, to minor works and maintenance.